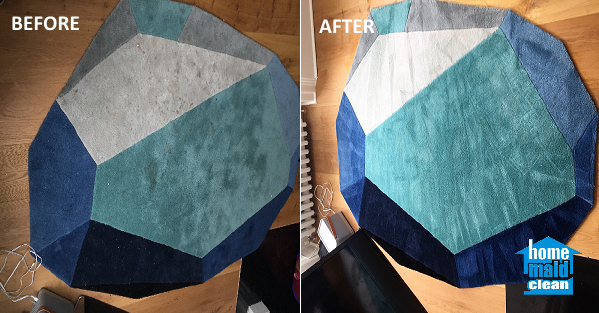 Give new life to your carpets! Get them rid of stubborn stains, dust, germs and bacteria! 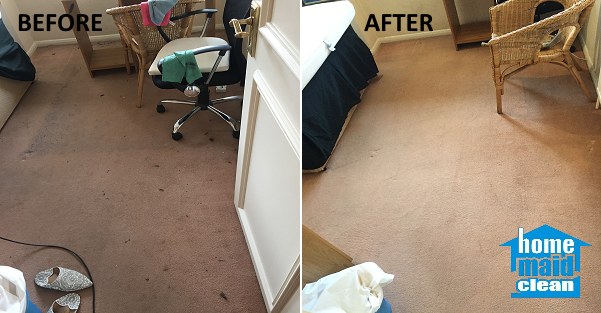 Carpet cleaning can be a tricky a job, especially with tough stains or delicate, rich-color carpet fabrics. Not for our professionally trained and certified by Prochem carpet cleaners though! They come fully equipped with powerful carpet steam cleaning equipment, appropriate carpet detergents and a can-do attitude. 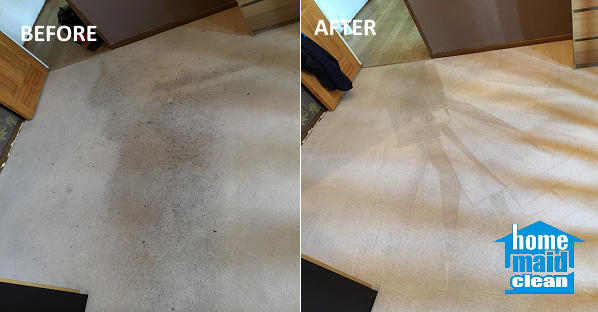 Our carpet cleaners follow a strict 9-step Spot and Removal cleaning inspection and treatment process, ensuring all stains, dirt and germs are completely removed. In the process, we also move the furniture in the property to clean the nooks and corners and what lies beneath it. 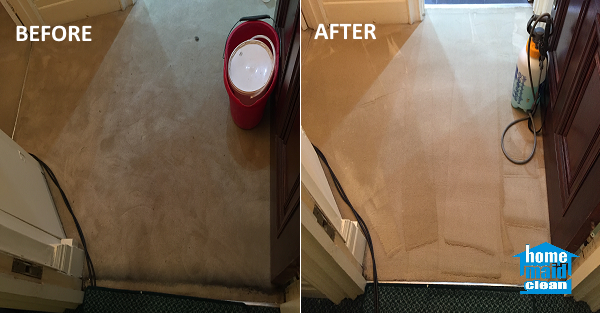 We offer Scotchgard Protection® to ensure long-lasting cleaning effect for your carpets. We check the carpet fabrics, colors and stains to determine whether dry cleaning or hot water extraction method (also commonly known as steam cleaning) would produce the best results for this specific case. We take special care to treat each type of carpet differently. We offer cleaning services for different types of rug such as Persian, Turkish, Chinese, Indian and Oriental. 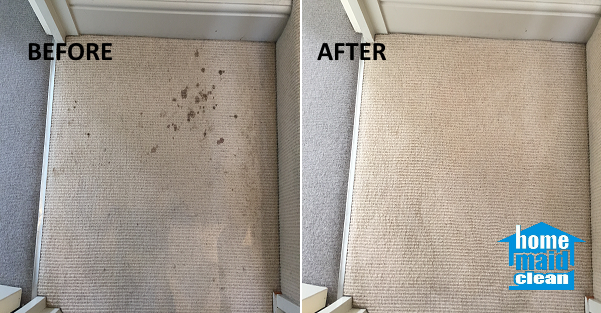 We use the Dye and Fibre test on all the colours of the carpet to ensure the appropriate cleaning solutions would be used to remove the stains. Professional vacuum equipment removes all dust, grit and dry soil caught in your carpet. The regular clean is likely to miss the hidden spots— we warrant that those are also taken care of. 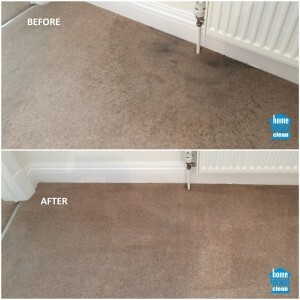 Machine cleaning using the selected for your carpet case detergents and cleaning method. Powerful extraction of any left-over dirt using efficient equipment. We leave fresh and deodorized air in your property. A final check is being run across the property to verify that all cleaning procedures have been carried out and our high standards met. Carpets catch dust easily and are likely to increase the allergens in your home. It is pertinent to get rid of the germs, bacteria, fungus, dust mites and mould on a regular basis. 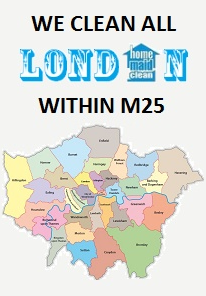 Using Home Maid Clean carpet cleaning services, you have a deeply-cleaned carpet and secure healthier environment for you and your family. Our eco-friendly products, certified by Prochem ensure that residents – including allergen-sensitive children, pregnant women and pets in the property – remain safe. Have questions on how we will clean your carpet? Check out our FAQ page! 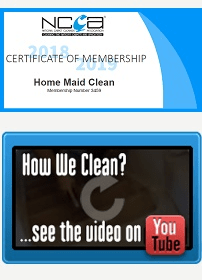 Excellent cleaning service! My rugs have never been this clean! Great Thank you! Professional, punctual and quick. The carpet cleaner came on time and he was very polite and friendly. I have used Home Maid Clean to steam clean the carpets in our family restaurant. The carpet cleaner was very professional, prompt, and did a fantastic job. I will definitely use their carpet cleaning service again!